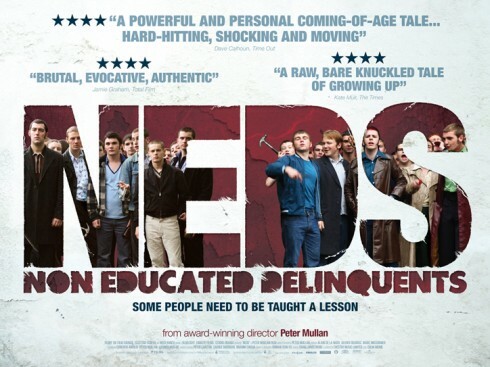 Peter Mullan‘s NEDS – a film which totally blew me away at this year’s BFI London Film Festival. What I had semi-expected to be a This Is England-esque, rose-tinted tale of tearaway lads was in fact a staggeringly dark and dizzying portrait of an intelligent young man (an extraordinarily chilling performance from first-time actor Conor McCarron) losing his mind amidst a traumatic home life and the drab environs of 1970s Glasgow. This entry was posted in Bits and pieces and tagged contender, film, Justin Bieber, NEDS, Peter Mullan on December 12, 2010 by Ashley Clark.